Our educational materials generate excitement, increase motivation and inspire students to excel in every facet of their learning and future endeavors. All you have to do is print and teach! Instantly access thousands of engaging educational materials that will excite, motivate and inspire students to excel in every facet of their learning and future endeavors. 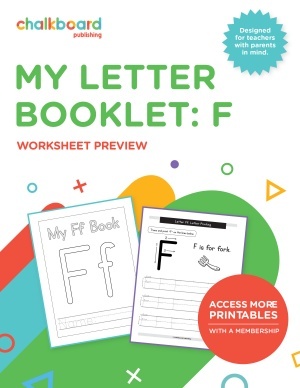 Unlimited Access to 100+ Educational Workbooks! Instantly print or project ready-to-go lesson plans, worksheets, and printable activities on all your devices. 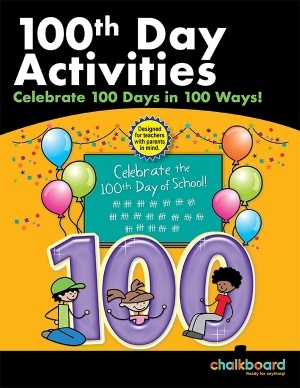 Promote mastery of key skills and topics taught from kindergarten to sixth grade. Chalkboard Publishing strives to produce practical, engaging learning resources aligned with current curriculum standards, educational trends, and best teaching practices. Our educational materials build, reinforce, and develop key concepts and foundational skills with repeated, targeted practice. 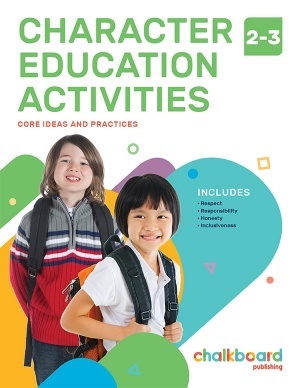 Find easy-to-implement lessons and activities for most K-6 subjects including math, language arts, STEM, social studies, geography, health, and visual arts. Teaching tips, rubrics, checklists and success criteria are also provided! As your child achieves their educational goals they will become increasingly confident in their abilities. Communicate interest and enthusiasm for what your child is working on. Search and explore our online learning library of 100+ educational workbooks for subjects and topics of interest to you. With access to thousands of high-quality resources for K-6 children, you will help accelerate their learning and understanding at home and in the classroom.